Cari Jordan has been an outstanding full-time Realtor for over 12 years. Cari works with both buyers and sellers, providing special expertise for clients who are simultaneously selling and buying. 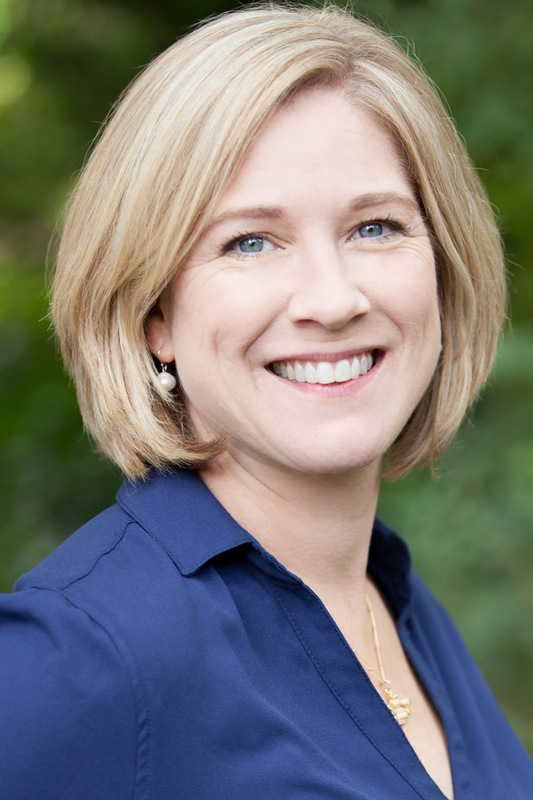 As a Washington area native, Cari is well versed in the local real estate scene as well as the nuances between area neighborhoods. Her previous 8-year career as a Xerox sales rep honed her negotiating skills and ability to handle complicated transactions from start to finish. Licensed in MD and DC. Working with Cari and her team was a pleasure. Throughout the process, Cari provided excellent guidance on a process most of us only undergo a few times in life. Her ability to really listen and provide balanced feedback is a true asset. In this digital age, Cari has leveraged technology with face-to-face interactions to provide value-added customer service. I truly appreciated her professionalism and knowledge. We highly recommend Cari Jordan and Go Brent Team. Our home was on the market with another agent for six months, with several price reductions, and did not sell. When our contract with that agent ended, we decided to re-list with Cari. She did a wonderful job preparing and staging the home, taking pictures, and producing marketing materials. Cari listed our house on a Friday afternoon and we had a full price contract by Monday. Given our experience over the prior six months, this was a much faster and better result than we dared hope for. Should we decide to move again, Cari will be our first call. We made a cold call to Go Brent, and within 48 hours, Cari was giving us much needed direction to get our house to market. We were under contract on an above-ask offer within a week; Cari and her team handled every detail, we closed on time and were able to get into our new home as planned. Cari was friendly, appropriately aggressive, incredibly knowledgeable of the market, and a good counselor. We wouldn’t recommend anyone else in the Silver Spring area. Working with Cari Jordan and Go Brent was an excellent experience! Cari and her team did much more than just sell our house — they were trusted advisers before, during, and after the process. They guided us through each step of the process, and gave us the full support and expertise of the entire Go Brent staff. We were very impressed with Cari’s thorough knowledge about the Woodmoor neighborhood, and she helped us connect with an excellent buyer who is a great fit for our unique corner of Silver Spring. We could not have asked for a more robust or savvy team of experts to work with! Cari is a wonderful realtor! I thoroughly enjoyed working with her through out the entire selling process. She was extremely knowledgeable and helpful. Her guidance was invaluable – she was able to offer referrals for contractors and she provided guidance on when to put the house on the market. Due to Cari’s expertise regarding the real estate market, the house was priced such that we received 8 offers after the first weekend. Cari was absolutely amazing from the initial consult to the day of settlement.